ICON Ultra Green Race 2018 | JustRunLah! 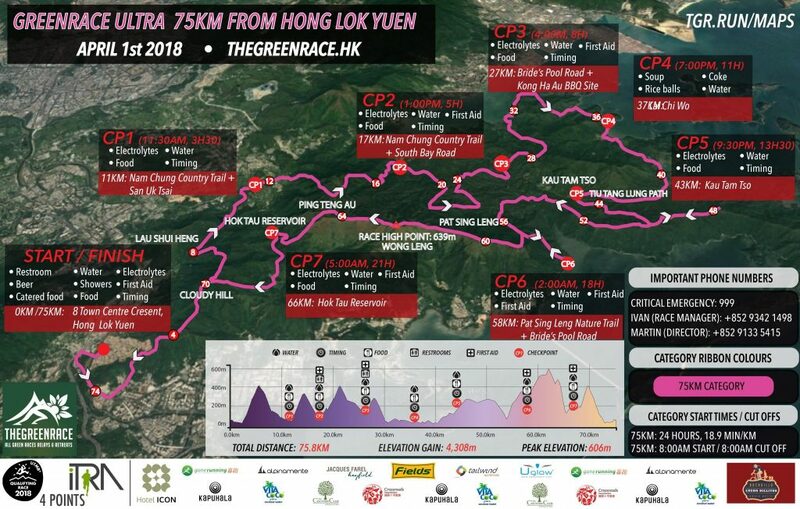 Welcome to our 2nd annual Ultra GreenRace HK trail running race! 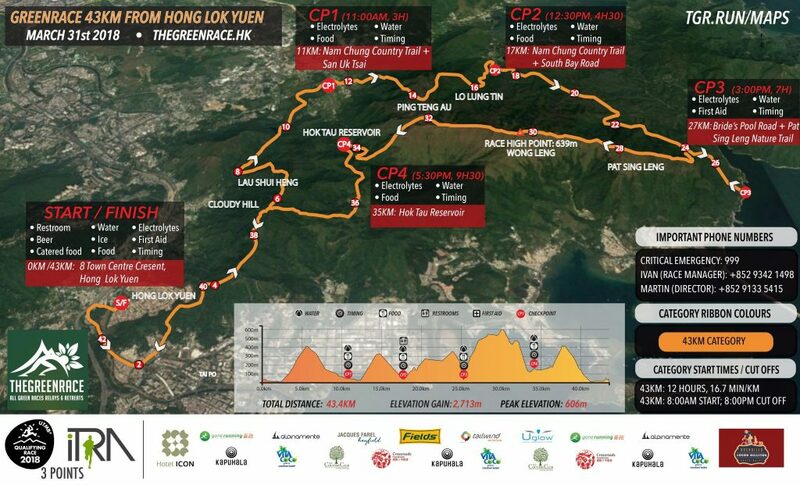 Challenge yourself with a beautiful 43K Ultra (2700M+) or tough as every 75K Ultra (4300M+) traversing Plover Cove and Pat Sin Leng Country Parks. • GreenRace Finisher Hoodie by Uglow (HK$900 retail value, final design may be altered). • One Lucho Dillitos energy block (single). • HLYCC shower ticket for first 100 registered on each day (03.31 – 43K, 04.01 – 75K). • Outdoor showers also available for all participants. 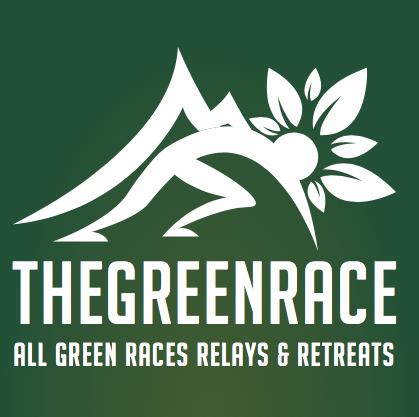 • Signature baked Hotel Icon energy bars and gluten-free muffins (specially baked for GreenRace). • Hotel Icon Food & Beverage at the Finish Line (Including Vegetarian & Gluten Free options).